Today we catch up with Fledgling Crafts who we look forward to having back at Patcham Methodist this Saturday 17th November! Hello! 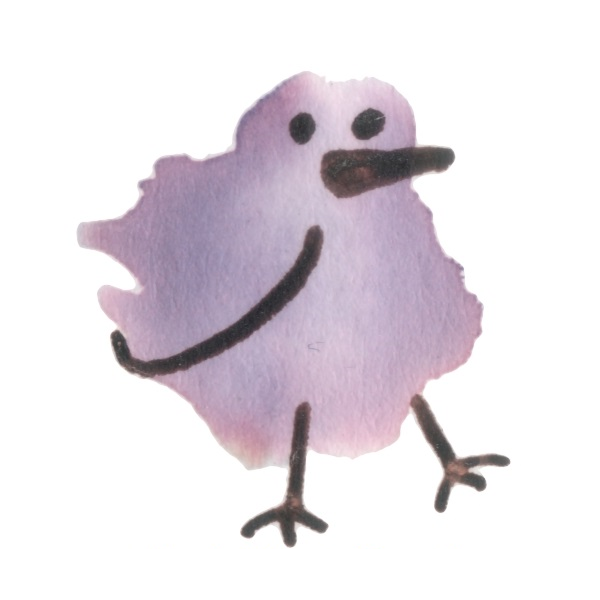 I’m Heather from Fledgling Crafts. 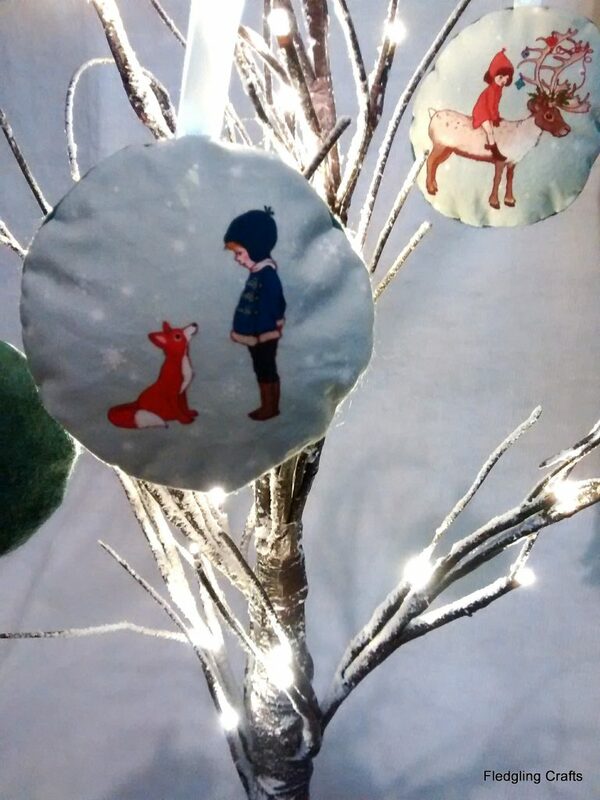 A former primary school teacher and mum of two, my products are generally inspired by children. I machine and hand sew my products from the highest quality fabrics. I like to create things that are cosy and comforting and my creations include soft furnishings, scented sachets and Tinny Tinies. Tinny Tinies are unique, individual soft toys small enough to fit into a tiny tin. Each Tinny Tiny has its own sleeping bag, pillow and adoption certificate. I love making people happy. One of my specially commissioned Tinny Tiny EleFriends delivered a very special message to America in the form of a proposal… and she said Yes! I really enjoy taking part in fairs and meeting other crafty people and customers face to face. Christmas fairs are my favourite. I love the atmosphere and warmth that comes with them. It’s Christmas! 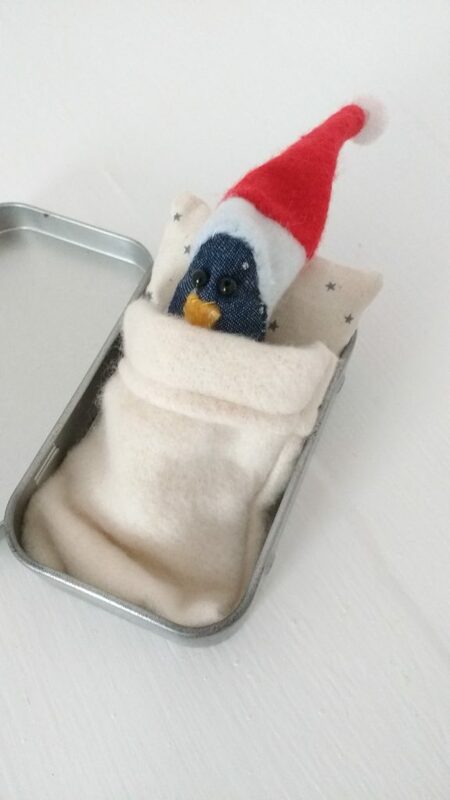 So you will find some extra festive Tinny Tinies hanging out on my stall alongside the others. There will also be some Christmas Spice scented tree decorations and a selection of calming lavender bags and lavender stuffed Elefriends. Looking forward to taking part? I cant wait! Without a doubt it is my Tinny Tinies. They have consistently sold well and I have had good feedback from my customers. 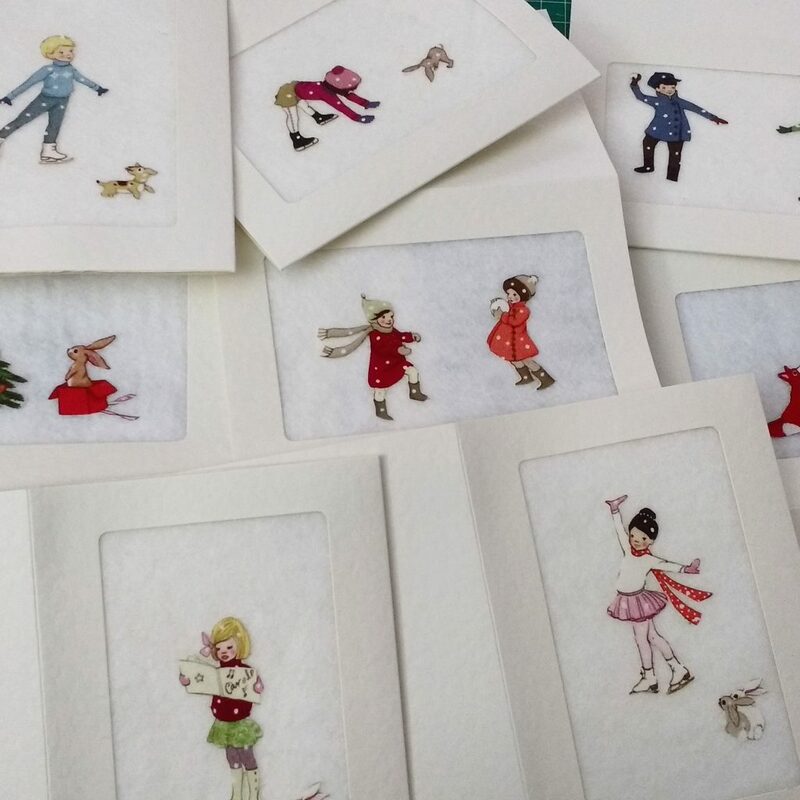 Tinny Tinies are an adaptable gift as I can include personal messages with the adoption certificate (Get Well Soon messages, proposals, Birthdays, Congratulations etc.). They are easy to post and seem to appeal to both adults and children. They are also collectable! 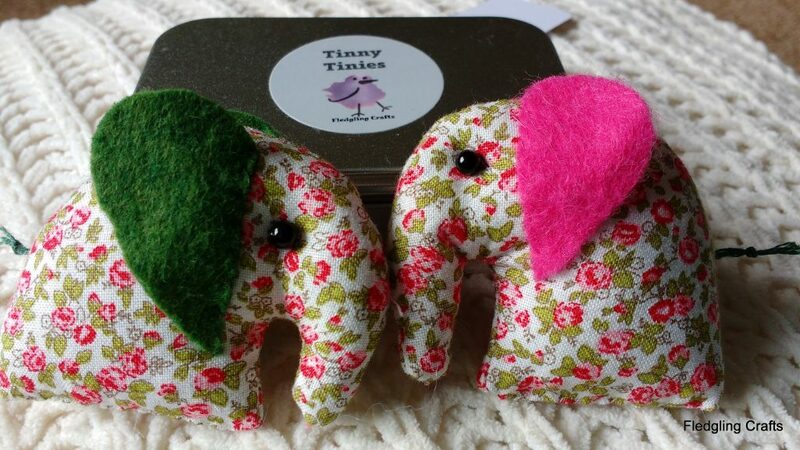 The Tinny Tinies range is still growing! Since the original success of Elefriends in 2012, many more Tinny Tinies have followed; DinoSnores, Sleepy Sheep, Chilled Out Chicks, Bedhead Bunnies, Cosy Cats, Snoozy Snowmen, Penguin Pals. Last year Dreamy Unicorns were added to the family and this year you can meet the new Placid Pandas and Snuggly Polar Bears. I plan to continue expanding the range and see where it takes me. ‘Do what makes your soul shine’ and ‘celebrate every tiny victory’.